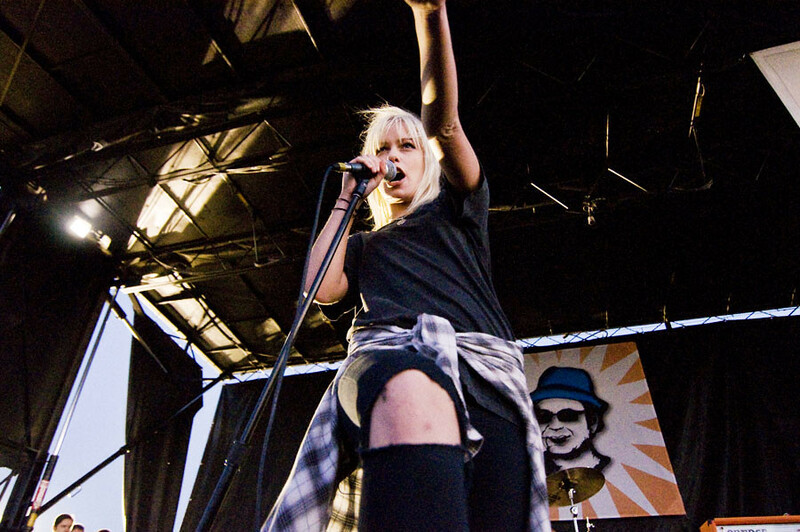 Jenna McDougall of Tonight Alive performs during Warped Tour in Irvine, CA last year. Check out Tonight Alive's new lyric video for "The Ocean." It's the first track off The Other Side, Tonight Alive's second full-lenght album dropping this September. Check the Australian band when they begin their Warped Tour leg starting in Seattle on June 15th.